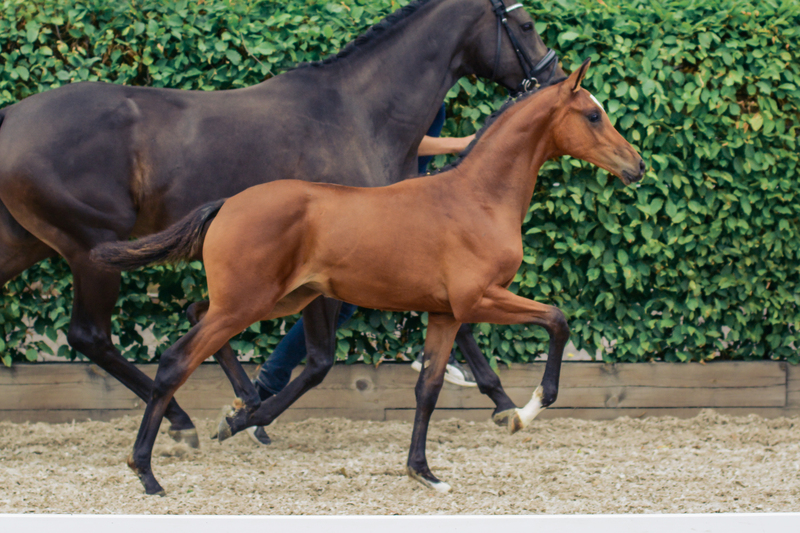 This year’s Breeders Trophy gets a dressage and a jumping week and SWB’s successful Elit Auction will be held during both weeks. Breeders Trophy and Saab International Grand Prix Dressage will come to Flyinge during week 39 and together with dressage at top level, exciting young horse finals and Charlotte Dujardin’s test ride, the Elite Auction for dressage foals and young dressage talents will be one of the week’s major highlights on Friday 27 September. Week 40, the Breeders Trophy in jumping starts and new for this year is that the week is also supplemented with open national jumping classes. This as a part of creating an evem more attractive competition for riders and breeders and thus also attracting a larger audience. After a day of nerve-piercing jumping finals, the SWB Elite Auction is held for jumping foals and promising young horses during Saturday evening on October 5. New for this year is that the jumping auction is arranged in association with Swedish Selected Horse Sales.